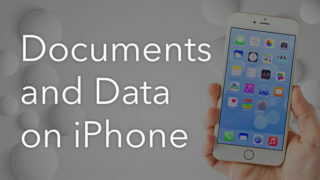 If you do a lot of correspondence on your iPhone, sooner or later the memory will be full. 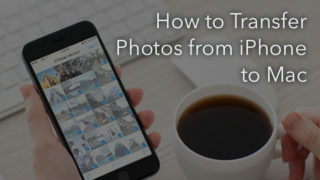 In our previous article we showed you what to do when your iPhone storage is almost full. 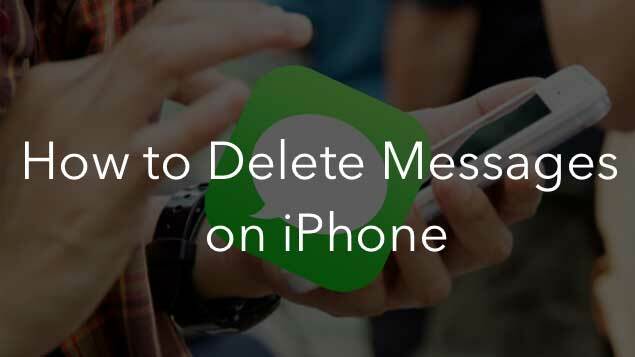 Today we are going to tell you how to delete text messages and free up more space on your iPhone. 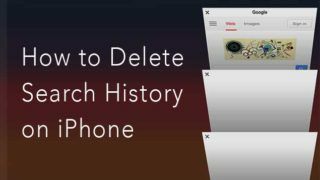 Fortunately, you can delete text message history without the use of third-party applications. 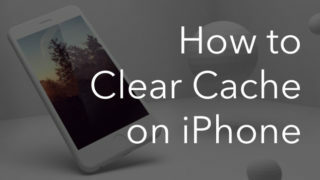 First you need to open iPhone Messages. Tap any message and hold on a few seconds → click More. 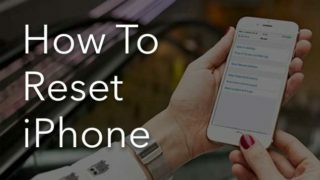 You will be given the option to select individual or multiple messages for removal. Tick unneeded text messages and tap the Trash bin icon. 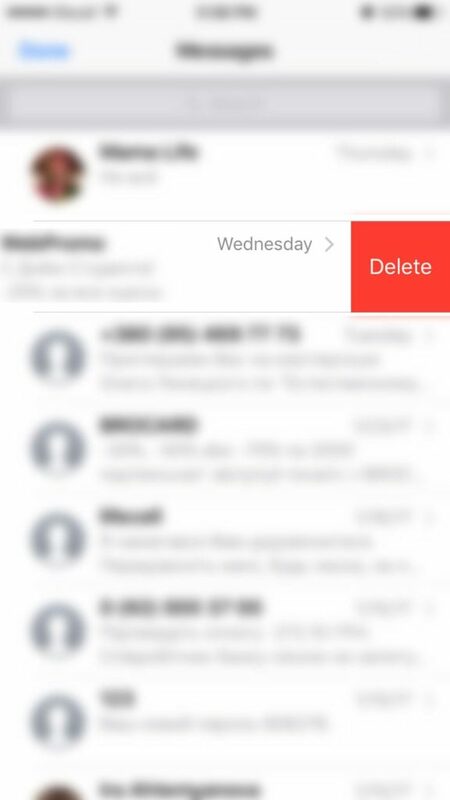 Another way to delete all text message history is to go to the general list of all the messages, swipe left of each conversation and click Delete. You can also prevent keeping the history in the memory. Go to Settings → Messages. Then scroll through the screen’s “Message History” section. 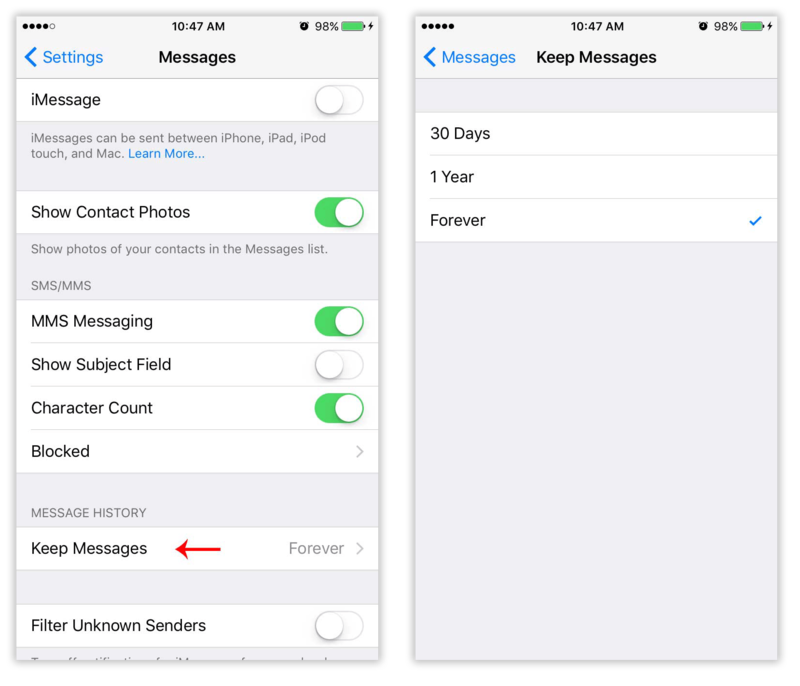 Here you can set the automatic deletion period – 30 days, 1 year or Forever (if you do not want to clean the message history manually). 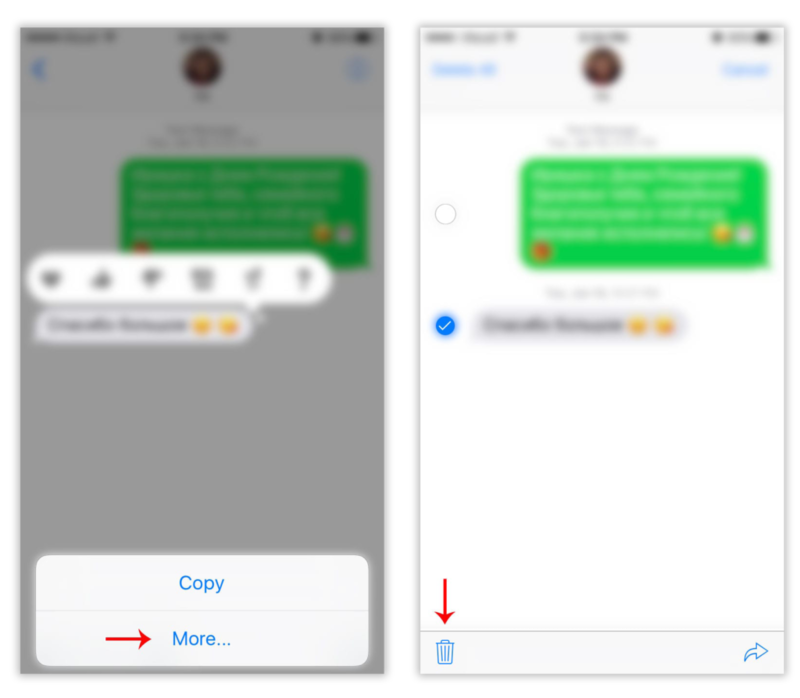 Please note that automatic removal affects all messages that are stored on your iPhone. So if you want to keep important correspondence, it would be better to delete unwanted messages manually. Do you know that even removed smses still remain in your iPhone? You can find them easily using Spotlight search. 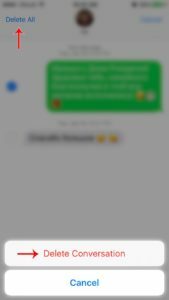 Although you can see only the first line of the deleted messages, sometimes this may cause embarrassment, especially if the messages are confidential. How do you deal with it? It’s in fact quite simple. 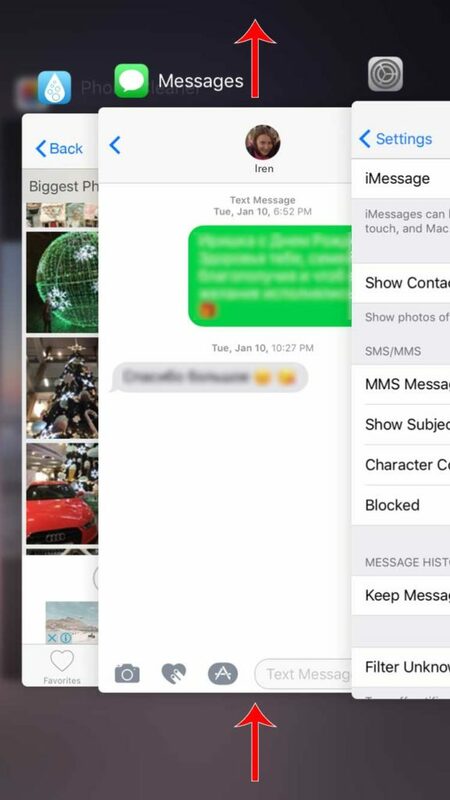 After removal of the sms open the taskbar (double-click the Home button quickly), where all the currently active applications are, and close iPhone Messages app – swipe from bottom to top.